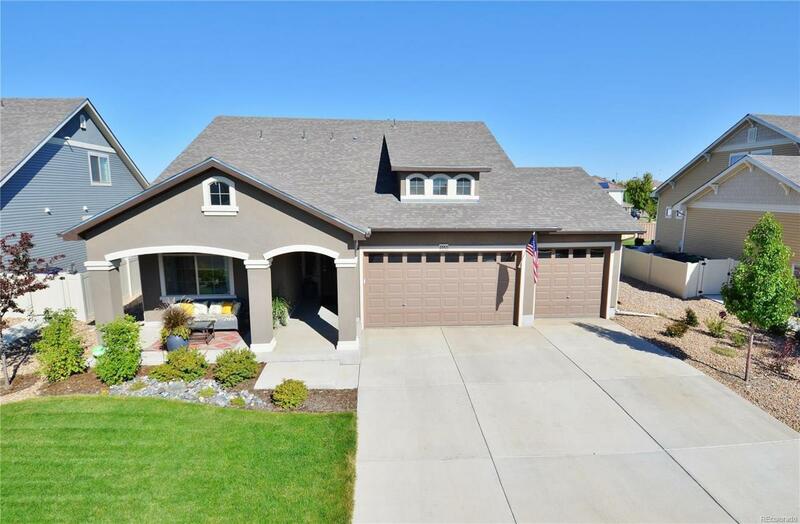 Amazing ranch home with finished attic living space located in GVRs 55+ Active Adult Community. The home features 2 bedrooms on the main level including the master and the upper level can accommodate a 3rd bedroom if necessary. The home was built in 2016 so everything still feels brand new. 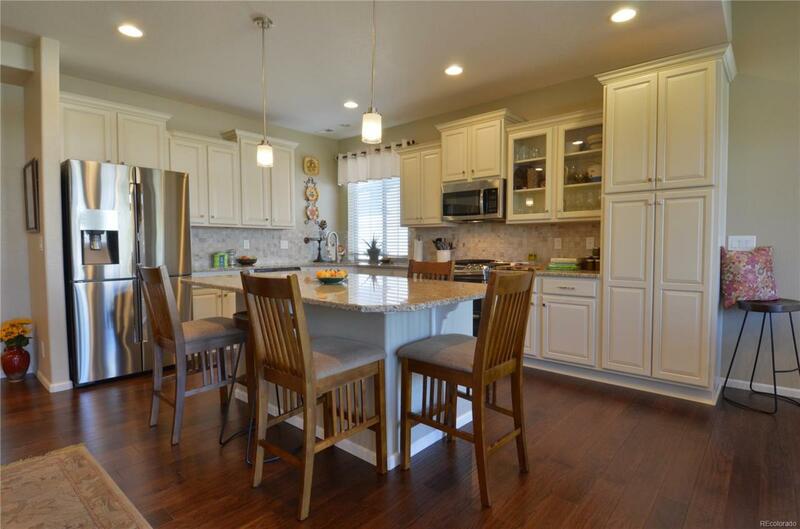 The gourmet kitchen has an open design with a large granite slab center island/breakfast bar. Stainless Steel appliance and a gas range. 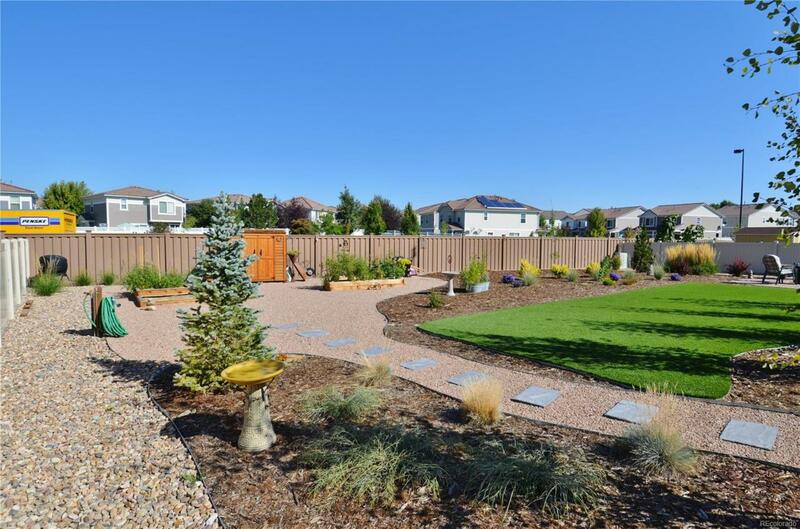 This home has a large low Maintenance quarter acre sized lot ideal for gardening and entertaining. The Air Conditioning has been upgraded to a 3.5-ton unit. No monthly HOA payments. 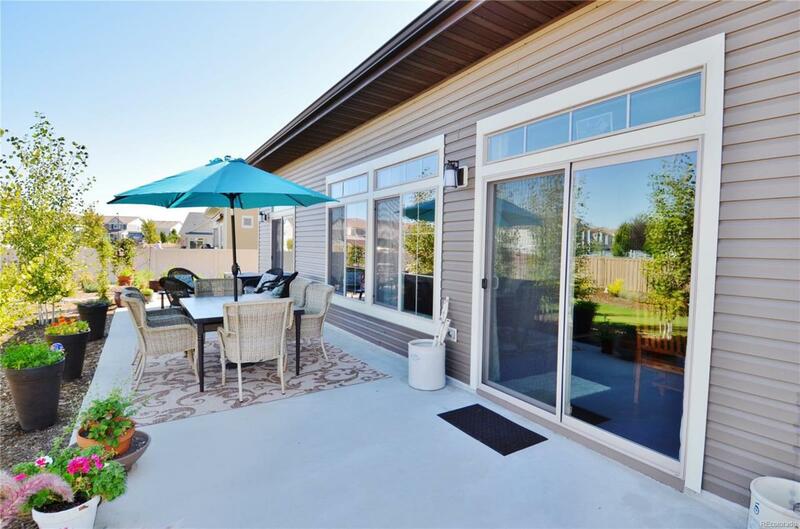 Offered by Danyliw & Associates.